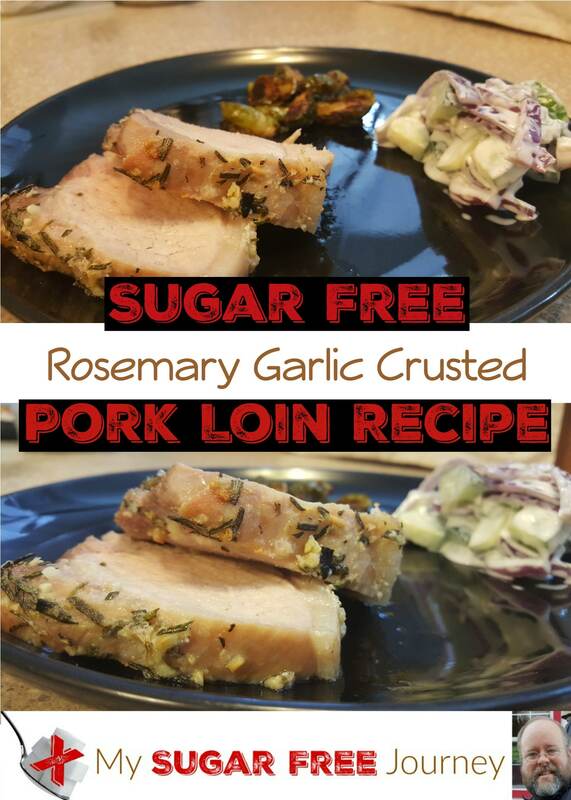 This week’s recipe is a very simple one but one that has become something we do a few times a month because my local supermarkets like to put pork loins on sale a lot. 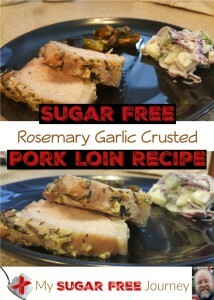 The ingredients are very simple and wholesome and taste wonderful on pork. If you make this for your family, send me a pic at [email protected] I would absolutely love to see it! Stir garlic, rosemary, and salt into butter. NEXT POST Next post: What’s Sugar Free and Keto Friendly at Chick-Fil-A?